Providing Miami Video Production Services for over 15 years has allowed us to quickly meet our clients expectations. Our client has schools all over Florida, including Orlando and Tampa. They wanted a sleek, and creative way to present their school to the market and we came up with the solution to their request. An online marketing video production was the perfect way to get the word across, and highlight the students and teachers as well. 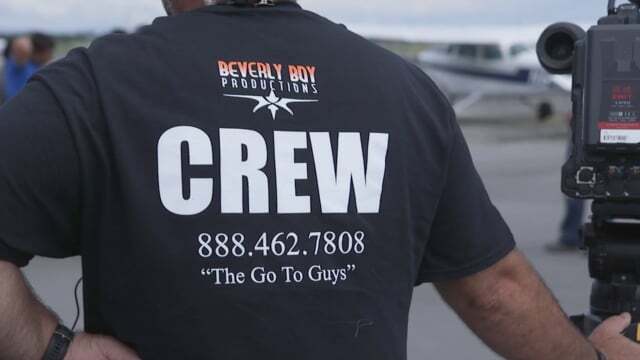 Creating a Miami video production services may seem to be a daunting task to some, but it is so very necessary for getting the word out, and capturing the attention of your market. This video was produced as a part of many other videos, we were able to film the project over a two day span, and collect enough b-roll and raw footage to edit a really effective online marketing video.